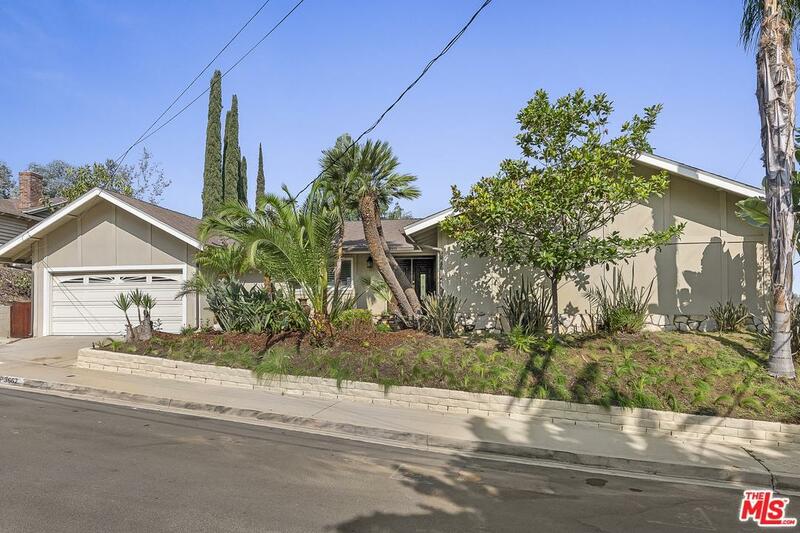 Tucked away on a quiet cul-de-sac in the Sherman Oaks hills this one story pool home offers a light filled living space and open floor plan. Wall of windows look out to the private setting with tree top and canyon views. Hardwood floors, remodeled chef's kitchen has custom cabinets, stainless steel appliances, wine cooler and generous counter space. Breakfast room and formal dining area, large living room and a separate family room with an office area. The master bedroom has a fireplace, ensuite bath with glass shower and sliding glass door that opens to the pool and patio. 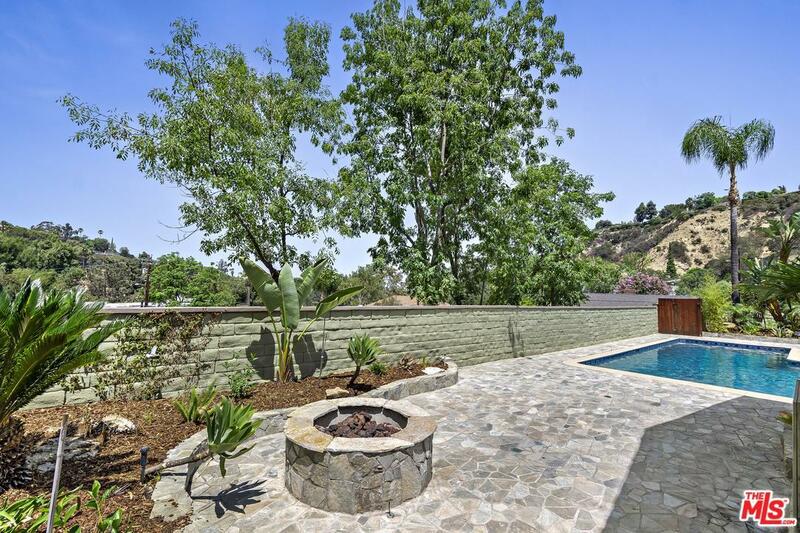 Back yard includes a lounging area with fire pit and water feature. Freshly painted interior with crown moldings, recessed lighting and newer windows. Large 2 car attached garage with direct entry to home! Close to Ventura Blvd. Mulholland Drive, Beverly Hills and the Westside. Roscomare Road School. Sidewalks on the street and in the surrounding neighborhood. 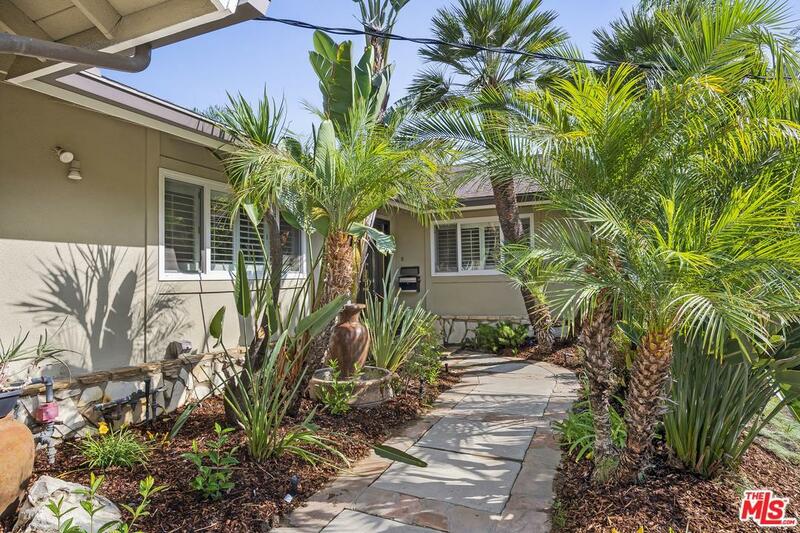 Sold by John Duerler BRE#01020477 of Hancock Homes Realty.